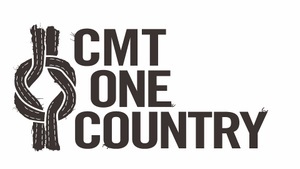 "CMT One Country," CMT's national call to volunteerism, launched in fall of 2005 to promote civic participation and inspire CMT viewers to take action and bring about important change in their communities. 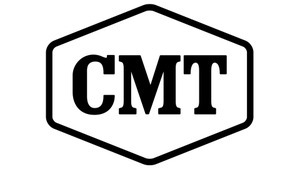 "CMT One Country" partners include Children's Miracle Network, Feeding America (formerly America’s Second Harvest), Boys & Girls Clubs of America, Habitat for Humanity, Hands On Network and the USO (United Service Organizations). Led by Advisory Board members President Jimmy Carter, Maya Angelou and General Colin Powell, whose combined service to America is legendary, CMTONECOUNTRY.com aims to offer tools to help anyone start making a difference immediately.